My thoughts on the latest single from Zenbu Kimi no Sei da. 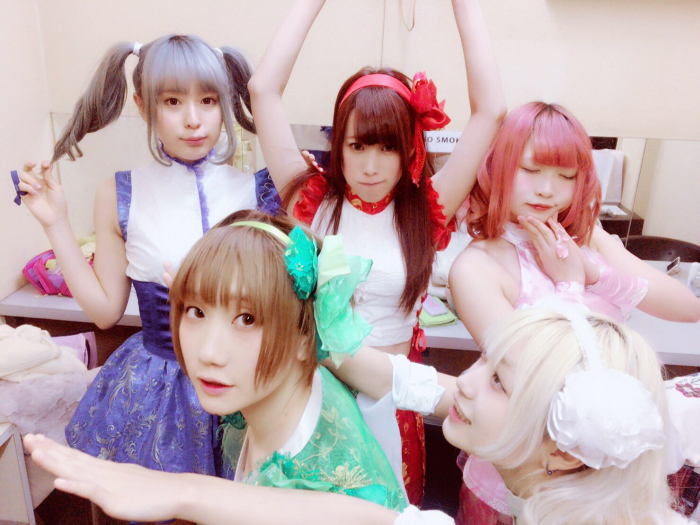 In case anyone was wondering, Zenbu Kimi no Sei da are still very much my favorite idol group as things stand currently. In a world where groups like BiSH exist I suppose that might be considered a very strong statement but you shouldn’t be taking my opinions seriously in the first place. That being said, for my money Zenkimi had the best album of last year and the other one they put out (yes, 2 albums in 1 year) wasn’t too shabby either. You guys should check them out if you haven’t. 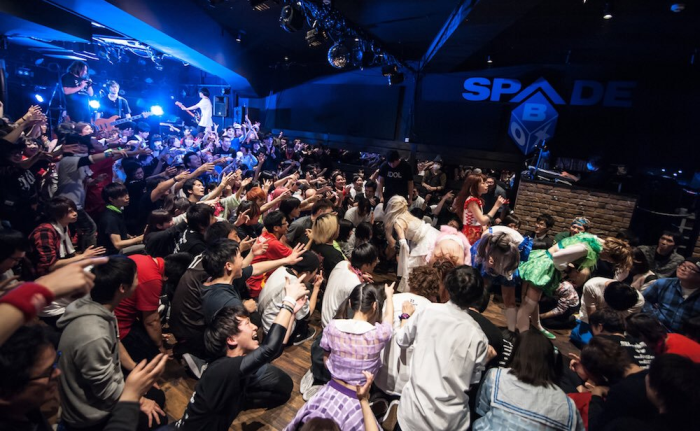 Moving on to current affairs, “Wagamama Shinsei Hominina” is Zenkimi’s second outing of the year and follows not too far behind their last single “Sophomore Sick Sacrifice” (review here). That was a pretty interesting single because like I said in my review it did rather continue to blur the lines between Zenkimi and their sister group Yukueshirezutsurezure. It’s definitely an interesting situation to watch develop, that’s for sure. Coming into “Wagamama Shinsei Hominina”, I figure it’s going to go one of two ways or perhaps maybe some kind of mix of both. We’ll either see the more Denpa-Pop side of Zenkimi be featured or we’ll get more of the Zenkimi/Tsurezure hybrid that’s been going on for the past while now. I’d personally prefer the former but it’s not like the latter is bad either. I’d just prefer two groups with distinct sounds instead of muddying the waters. Guess it’s time to find out. “Wagamama Shinsei Hominina” kicks things off for us. The title is something along the lines of “Selfish Newborn Human” I think? I’m not 100% sure on that though so if anyone knows better than me, feel free to chime in. Anyway, this song opens up the way I want all Zenkimi songs to open up. Some super fast synth beats accompanied by Denpa style vocals. It’s what made their first album so great and I’m glad to see this style make a return here. In fact that’s pretty much the theme of the entire song so if you’re more into Zenkimi’s Rock/Metal stuff they’ve doing then you’re probably going to be disappointed here. I’m not though so that’s all that matters for this review. On a more serious note, it’s good to hear the new members (Togaren and Mene) getting involved more on this song. Their voices definitely add something new, even if I still miss Aza and Gomochi a ton. Loving this song, so a big thumbs up from me. 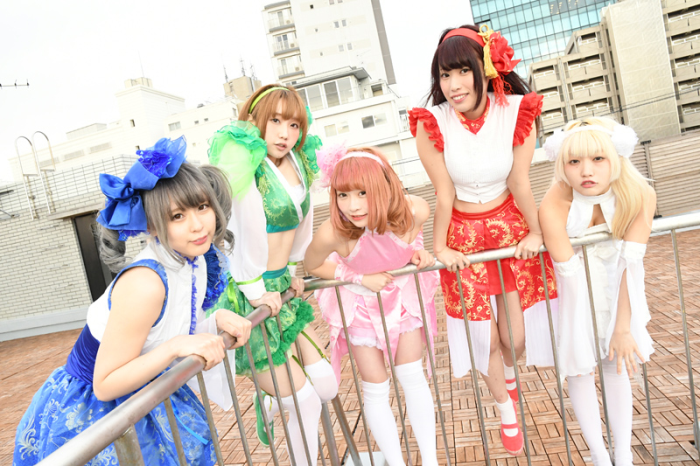 Our first b-side on the single is “Koko ni Oide” and features Komachi from Zenkimi’s sister group Yukueshirezutsurezure. The title is pretty much just “Come Here” and if Komachi is involved I’m guessing things are going to be a little harsher than they were on “Wagamama Shinsei Hominina”. Turns out I wasn’t totally on the mark with that assumption but this song is definitely more Rock focused so I guess if we want to be technical it is a bit heavier. In fact this song does a pretty good job of blending both sides of the Zenkimi coin. Sure it has the Rock, some might even say verging on Punk, instrumental but it’s pretty darn catchy. The vocals are also very catchy and in the way that most Zenkimi vocals are catchy if that makes sense. Komachi plays her part very well although I don’t know if she was 100% needed but I’m not complaining about it either. I personally prefer Denpa-Pop Zenkimi but if they have to give me an excellent Punk tinged Rock song then I guess I’ll just have to put up with it somehow. Our second b-side and final track on the single is “Ue Sonaritei” and if I’m remembering correctly our podcast where talked about it, it means “To be hungry”. I’m blaming Terry if that’s wrong by the way. So this song is kind of interesting because it also kinda marries both ends of the Zenkimi music spectrum, but in a different way to the previous song. I guess there really is more than one way to skin a cat if you’re willing to get creative with it. So yeah, despite the guitar intro this song veers more to the synthesizer side of things, with a pretty awesome floor filler of an instrumental going on. I really love what they did with the chorus too, excellent use of vocoder and lyrical structure. I guess you could make a case that this song is a bit too “mainstream” sounding but you’d have to be a pretty…yeah, to be serious about that. This is easily my favorite song from the single, although “Wagamama Shinsei Hominina” is a very close second. This single does a great job of showcasing Zenkimi’s range of music stylings. You get the straight up Denpa-Pop, the more Rock influenced style and then a kinda sorta mixture of both. I liked each of the songs for totally different reasons too which is pretty cool. I guess if an album is too daunting for you then this would be a pretty good starting point for getting yourself familiar with Zenkimi. As if that’s not enough, Zenkimi have been pumping out more new songs over the past few weeks. It seems like everyone is getting a solo song and there’s already another song with the full group so I guess all of those are going to end up on the album that they just recently announced a September release for. If what I’ve heard so far is anything to go by, it’s going to be quite good.